The annual Food & Wine Festival returns to Busch Gardens Tampa weekends in March and April with great food, beverages, and live music. The 2019 festival takes place on weekends from March 16 through April 28, and features expertly-crafted dishes inspired by a specific region of the country. And with more than 100 fine wines, craft brews and featured cocktails to choose from throughout the festival, the pairings are endless. Busch Gardens Tampa‘s longest running concert series, Real Music Real Masters, returns from January 7 – March 16, 2019. 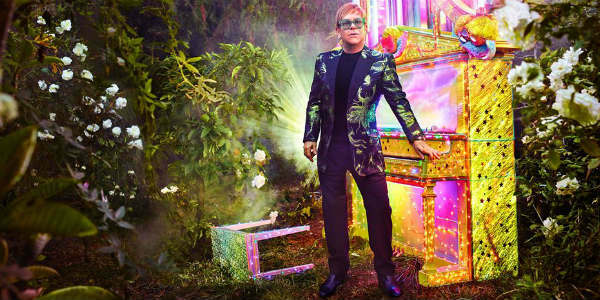 Elton John canceled this week’s Orlando and Tampa concerts, but they’ve been rescheduled for 2019, and we have all the details. Tonight the Amway Center was hosting a full audience to see the legendary Elton John when it was announced the show was being cancelled due to illness. The ear infection is so severe, Elton John’s Tampa show tomorrow night at Amalie Arena has also been cancelled. It will kick off on Wednesday, February 13, 2019 at the Amalie Area in Tampa, then head up I-4 to Orlando’s Amway Center on Saturday, February 16. Still not sure where to take your dad to celebrate Father’s Day on June 17th in Orlando? Let us help you out with some handpicked suggestions. Disco Donnie Presents and Sunset Events will kick off summer with the 2018 Sunset Music Festival at Raymond James Stadium in Tampa on Memorial Weekend, May 26-27. The two-day EDM fest will feature over 40 artists across several stages, and we have the full schedule so you can plan your weekend. Disco Donnie Presents and Sunset Events are ready to kick off summer in the Sunshine State with the 2018 Sunset Music Festival at Raymond James Stadium in Tampa on Memorial Weekend, May 26-27. Pushing boundaries, this years’ line-up represents the many facets of the festival and its inclusive and innovative spirit, adding R&B and Hip-Hop talent to the best of the best in dance music. The 2018 festival takes place on weekends from March 3 through April 29, and features signature dishes along with exciting new cuisine, including 16 all-new dishes, plus a large selection of wines, craft brews and cocktails. Justin Timberlake has announced dates for his upcoming “The Man of the Woods Tour” and it includes Central Florida shows in Orlando and Tampa in May 2018. 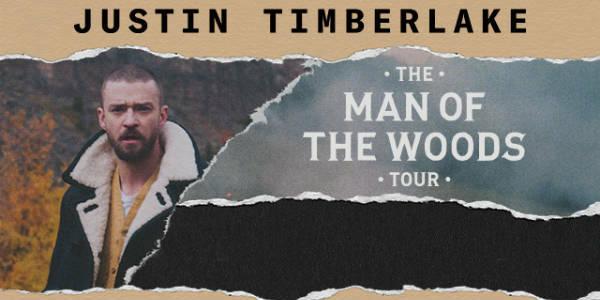 “The Man Of The Woods Tour” is named after Timberlake’s forthcoming album Man Of The Woods, set for release on February 2. 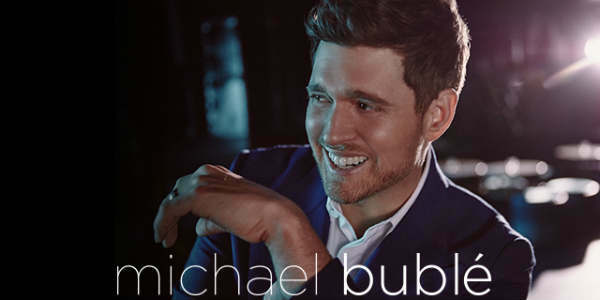 The sixteen-song release features collaborations with Alicia Keys and Chris Stapleton, as well as songs that Timberlake says are of a personal nature. 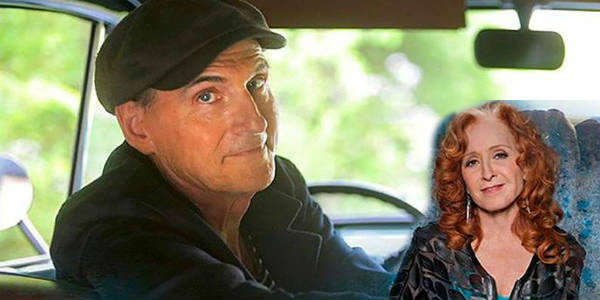 Legendary singer/songwriter James Taylor & His All-Star Band announced tour dates for 2018 today with special guest Bonnie Raitt, and it includes stops in Orlando and Tampa in May. This year’s tour kicks off at the Veterans Memorial Arena in Jacksonville, FL on May 8 and travels to Orlando’s Amway Center on May 9, and Tampa’s Amalie Arena on Saturday, May 12. 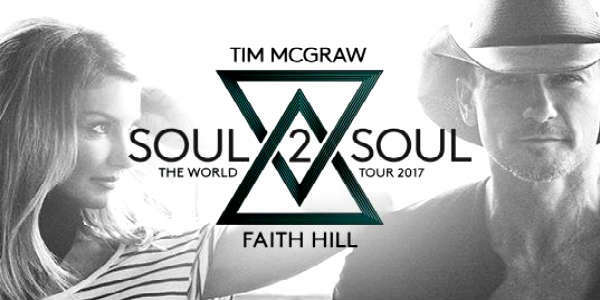 Soul2Soul The World Tour 2017 will bring Tim McGraw and Faith Hill to Central Florida for shows in Orlando and Tampa in October 2017. The husband and wife duo will play the Amalie Arena in Tampa on October 20, then thrill Orlando music fans at the Amway Center on October 21. 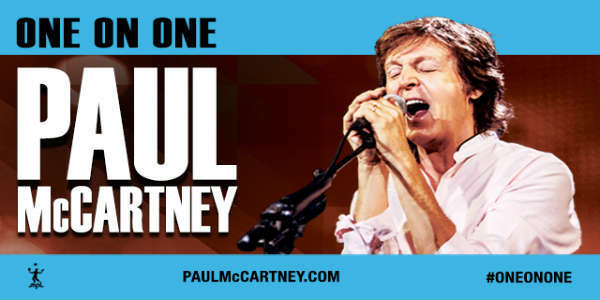 The legendary Paul McCartney has added a massive new run of U.S. dates to his One on One Tour, and it kicks off July 5 at Miami, then heads to Tampa on June 10. A live McCartney show is not to missed for any music lover. His shows often run around the three hour mark, and include memory making songs from over 50 years of music. Red Hot Chili Peppers are currently on their 2017 North American Tour, and it includes April dates in Orlando and Tampa. 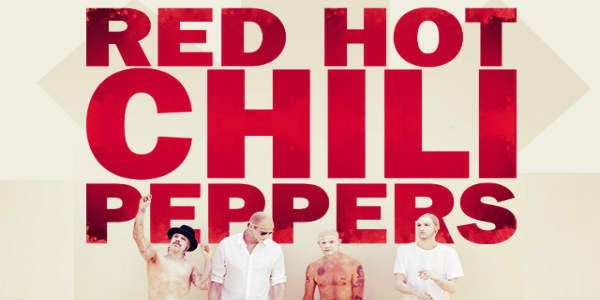 One of the most successful acts in rock history, Red Hot Chili Peppers, comprised of singer Anthony Kiedis, bassist Flea, drummer Chad Smith, and guitarist Josh Klinghoffer, have sold more than 60 million albums, including five multi-platinum LPs, and are six-time Grammy Award winners. The band was also inducted into the Rock and Roll Hall of Fame in April 2012. 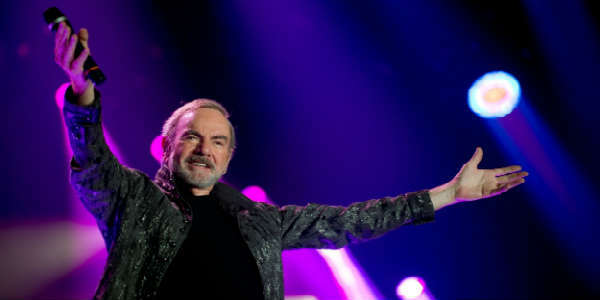 After a career-spanning five decades, the legendary Neil Diamond will be bringing his 50th Anniversary World Tour to the Amalie Arena in Tampa on Sunday, April 23, 2017. Throughout his illustrious and wide-ranging musical career, Diamond has sold over 125 million albums worldwide and has charted 37 Top 40 singles, and 16 Top 10 albums, both in the U.S. and internationally.